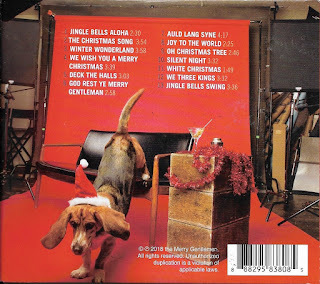 This Sunday Music Muse Day marks the our putting up the Holiday Tree. 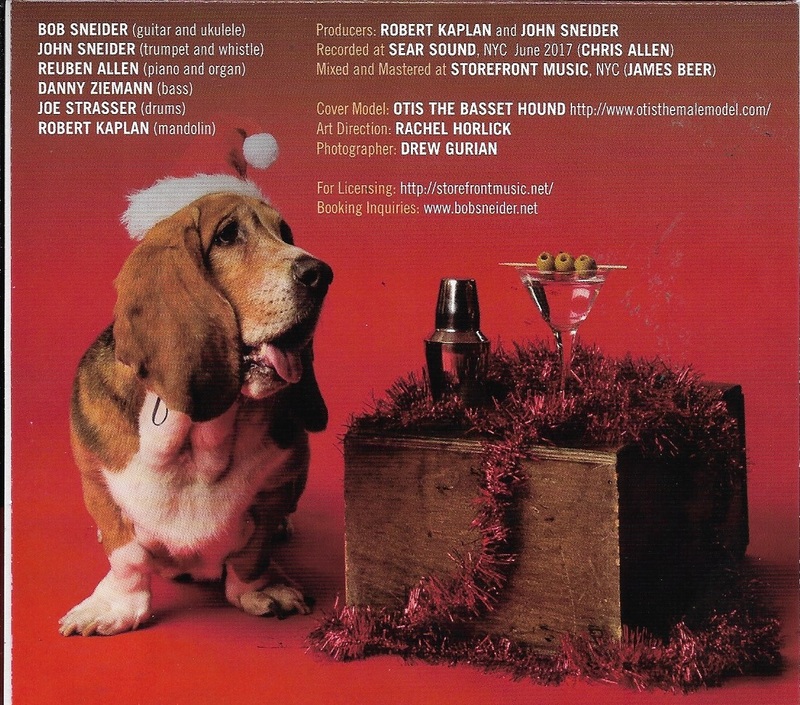 Unfortunately, I had to cancel plans to see Bob Snieder playing at the Bop Shop featuring his The Merry Gentlemen: Christmas on the Rocks CD. (Sorry Bob). If it's any conciliation I already bought the CD last week and I'm playing it as I write this. 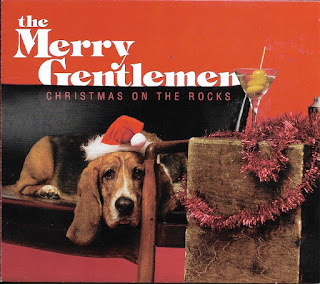 The Merry Gentleman will be a great addition to our family Holiday Season soundtrack. I'll features more of them next week, as my sons aren't home from college yet. The tree will be unadorned until then, but we have the music of The Merry Gentleman to light up our spirits.